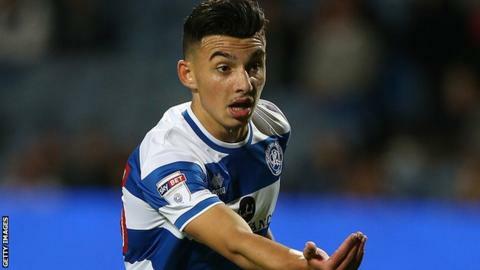 Queens Park Rangers midfielder Ilias Chair has signed a new contract, keeping him at the Championship club until the summer of 2020. The 20-year-old academy graduate has made five appearances for the R's this season after making his debut in the EFL Cup in August. "The experienced players here have been unbelievable in the way they have helped me," he told the club website. "It is time now for me to work hard to get into the first team."